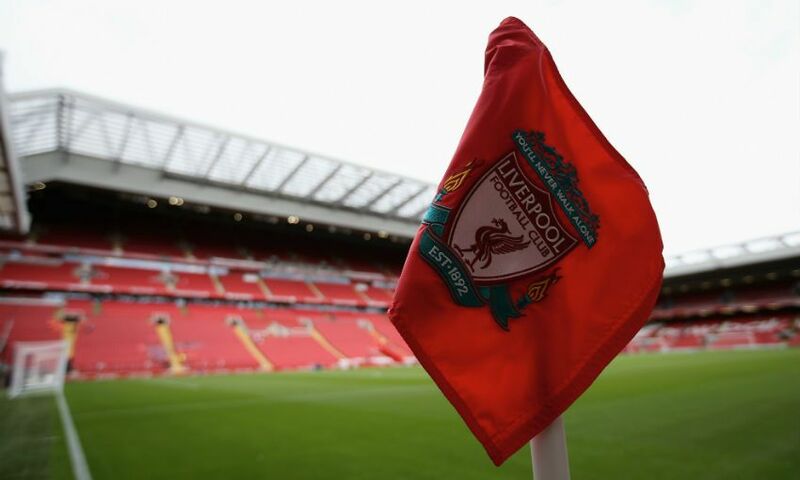 Liverpool FC will dedicate Saturday's fixture against West Ham United at Anfield to support the work of football’s equality and inclusion organisation Kick It Out. Founded in 1993, Kick It Out works throughout the football, educational and community sectors to challenge discrimination, celebrate diversity and inclusion, and campaign for positive change. The focus this season has been on raising awareness of procedures in place for supporters to report discrimination they witness or suffer at a professional game, non-league, grassroots or even online. 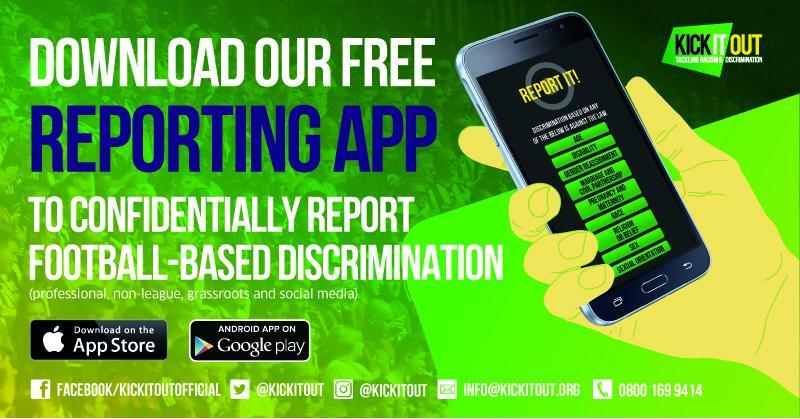 The free Kick It Out reporting app, which can be downloaded on iPhone or Android, is one such way supporters can confidentially report incidents of football-related discrimination. The app offers users the ability to attach video, photo and audio evidence to complaints to aid investigations into discriminatory abuse and behaviour at matches. Discrimination can also be reported to Kick It Out on social media platforms such as Facebook, Twitter and Instagram or via email (info@kickitout.org) and phone (0800 169 9414). Liverpool FC will be promoting the organisation’s work with posters, t-shirts and LED board advertisements inside Anfield during Saturday's game.